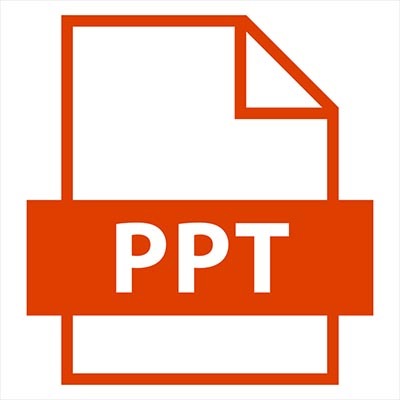 Tip of the Week: PowerPoint as a Multi-Purpose Tool - Digital Seattle Blog | Digital Seattle, Inc. | Seattle, Washington | Digital Seattle, Inc. 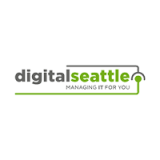 Whether Microsoft PowerPoint is your go-to solution for these needs, or you prefer to use more “official” solutions, Digital Seattle can help you get your hands on the software tools to get the job done. Reach out to us at (206) 709-9556 to learn more.